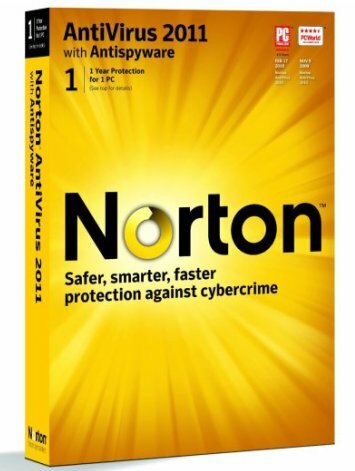 Symantec's Norton AntiVirus is the world's most trusted antivirus solution. Norton AntiVirus 2011 offers the same level of protection along with new features and improvements. It removes viruses and security risks automatically; heuristically detects spyware threats, detects and blocks Internet worm attacks, and protects email. Norton AntiVirus from Symantec is one of the best anti-virus software titles in the world. Enjoy the security of automatic protection against viruses, malicious ActiveX controls and Java applets, and other dangerous code. It protects you while you're surfing the Internet or getting information from floppy disks, CDs, or a network. It also automatically scans incoming attachments in the most popular email programs. It is extremely easy to keep updated, with automatic retrieval of new anti-virus definitions from Symantec as often as once a week. - NEW! Rapid pulse updates every 5 to 15 minutes - provides up-to-the-minute protection. - Prevents virus - infected emails and instant messages from spreading-Feel secure while you keep in touch. - NEW! Scans only files and processes at risk using Norton Insight. NEW! Installs in under one minute on average, requires less than 8 MB of memory. - NEW! Delivers up-to-the-minute protection with rapid pulse updates every 5 to 15 minutes. - IMPROVED! Provides multilayered security through the Norton Protection System. - NEW! Prevents bots from taking control of your PC. - Detects and automatically removes malicious threats. - IMPROVED! Defends against Web-based attacks. 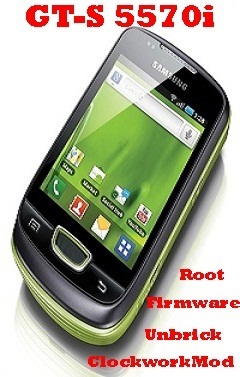 - Automatically detects and removes spyware, viruses, Trojans, bots and Internet worms. - NEW! Recovery tool boots and repairs badly infected PCs. - NEW! Delivers our most complete, deep cleaning scan possible. - Norton Ongoing Protection provides continuous protection updates and new product features as they become available throughout your product subscription period, helping to keep your computer protected against the latest Internet threats and risks. - Norton Automatic Renewal Service helps to ensure that you're protected by automatically renewing your product subscription before it expires. - NEW! Automatically schedules scans and updates to occur while PC is idle. - NEW! Review the security status of every process on your PC. - NEW! Silent mode helps ensures movies and games are never interrupted. - Maps your wireless home network.